Bicycle gears are designed to make riding easier and to present different challenges on a route. 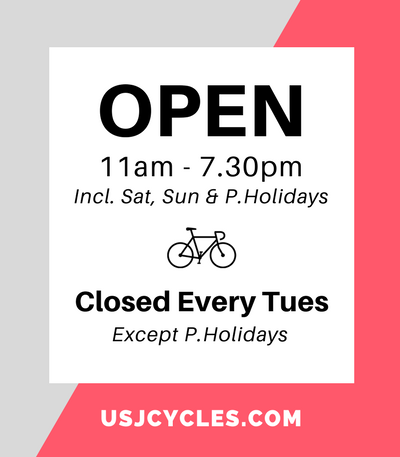 Due to complexity of gears, scare of damage the chain, sound of changing the gears, chain drop etc, hence many riders limit themselves just shifting to few gears or ride the bike at “standard” gear combination. 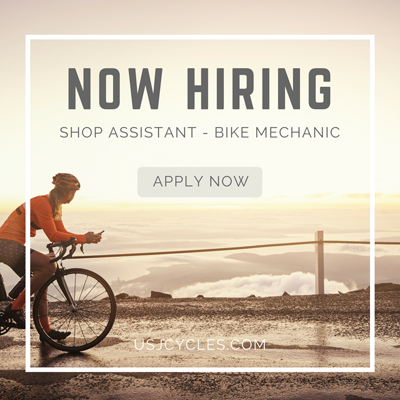 A bike can range from any number of gears to your classic 10-speed (2 x 5) to modern models ranging from 18-30 speeds. 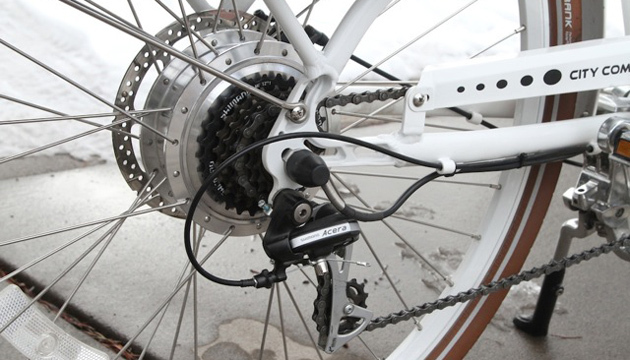 The ways of shifting gears are similar regardless number of gears equipped on your bike. Why 24 / 27 / 30 speed this value? Speed = # gear combinations. NOT determine how fast the bike can go. Front has 2 gears & Rear has 10 gears. Total combination is 20 (2*10). Get familiar your bike gear shifter. Must know the shifter levers to trigger HIGH and LOW gear. Tips: Shifting the left-hand lever will cause big jumps in the gear whereas the right-hand gear is used for more fine-tuning and little adjustments. Which Gears For Which Conditions? – For everyday terrain and flat to mild hills. – For descending a hill but also in training situations to build up leg muscle. Concept similar to car gear box. Low gear for uphill, High gear for downhill. Avoid using both front and rear in the biggest sprocket or smallest sprocket at the same time. 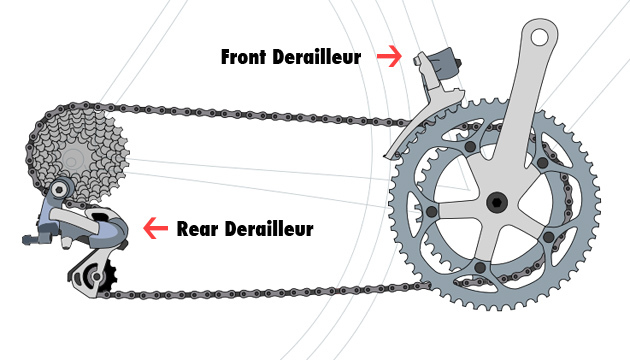 This could causes bike chain stretch, gear not shift properly, slipping and worn out the chain over the time. How to find a gear combination that suit you? A good rule of thumb to follow to find the proper gear is that the pedals should make a revolution about every second. Then, shift to Higher gear. Then, shift to Lower gear. You must understand theory of how the gears work and how they’re supposed to feel when at optimum levels shifting will become second nature – it just takes some practice.